1. At first, a plate goes in the center of the placemat. 1. At first, place a plate in the center of the placemat. 1. 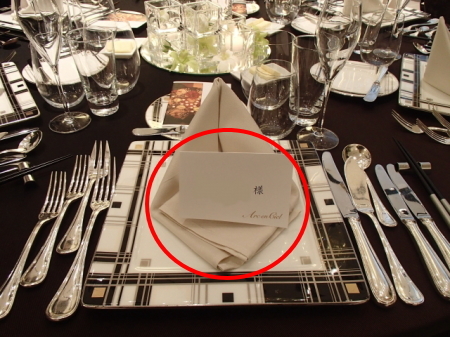 At first, center a plate in the place setting. 2. Place a dinner fork to the left of the plate. 2. A dinner fork goes to the left of the plate. 3. Arrange a salad fork next to the dinner fork. 4. A knife goes to the right of the plate. 5. The blade of knife should face the plate. 6. Next to the knife, arrange in the order of a tea spoon, a soup spoon. 7. Place a dessert fork and spoon horizontally above the plate. 8. 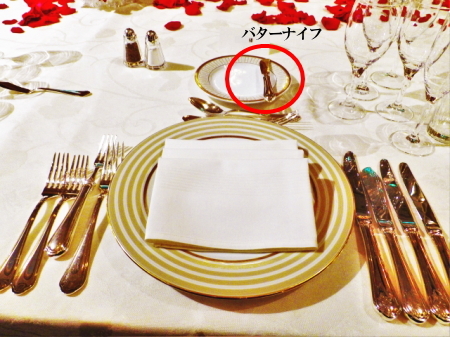 Place a bread plate above the forks. 9. Set a butter knife horizontally over the plate. 10. Place a water glass above the soup spoon. 11. A wine glass goes on the top right corner of the placemat.